Looking for a fibreglass insect screen with excellent visibility? This screening product does for windows and doors what high-definition technology has done for television viewing. It maximizes the view by making it sharper and more brilliant. This product is perfect for patio door screens. 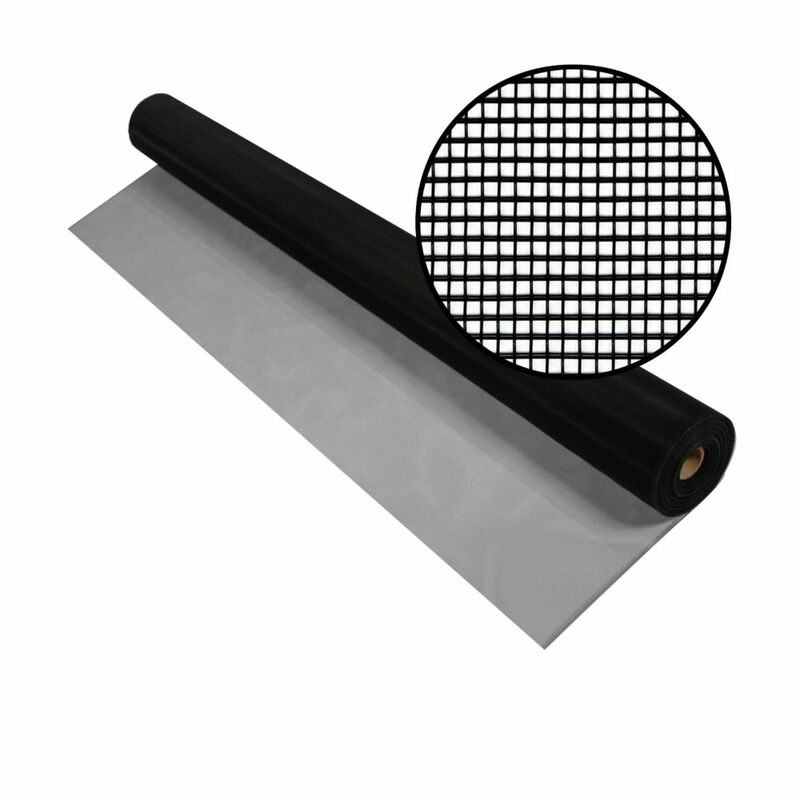 36-inch x 100 ft. Black Aluminum Screen Protecting people from annoying and often disease-carrying insects, Phifer's Aluminum Screen sets the standard for the screening industry's level of quality and dependability with the production of a precision woven and uniform coated screen mesh. Phifer has been supplying aluminum insect screening to the United States and the world for over a half century. Aluminum screening is suitable for all window, door and porch applications and is available in three colour finishes.